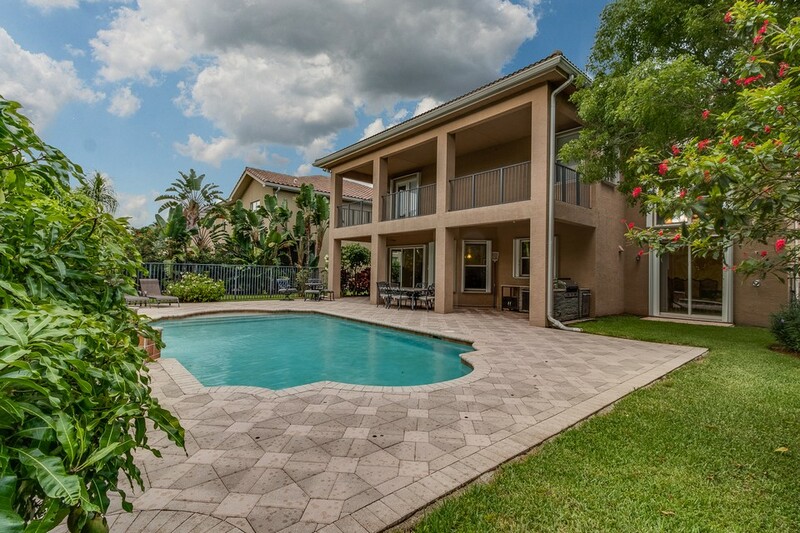 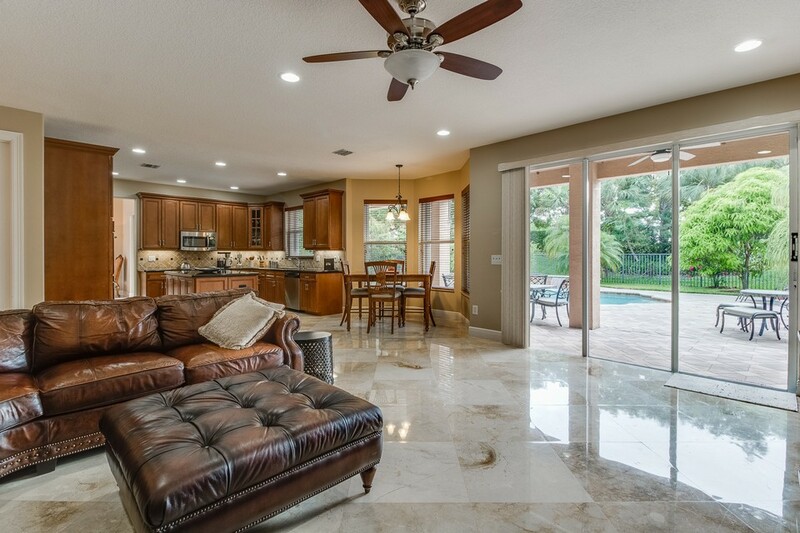 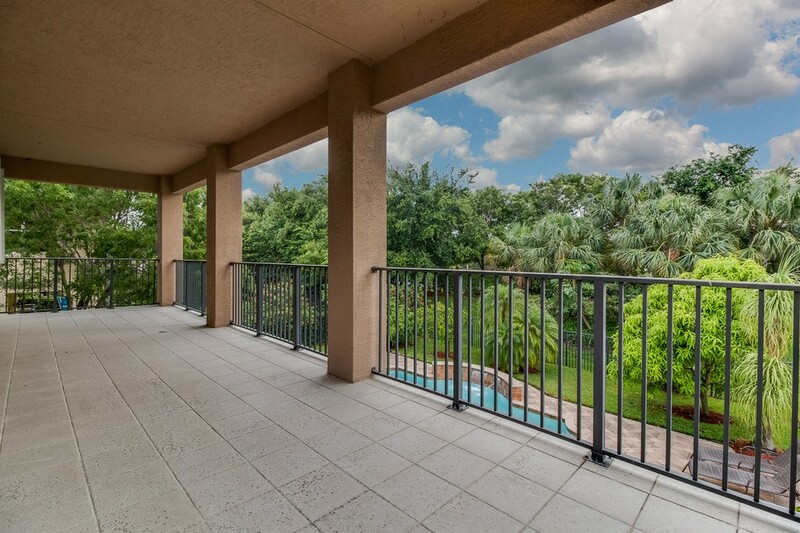 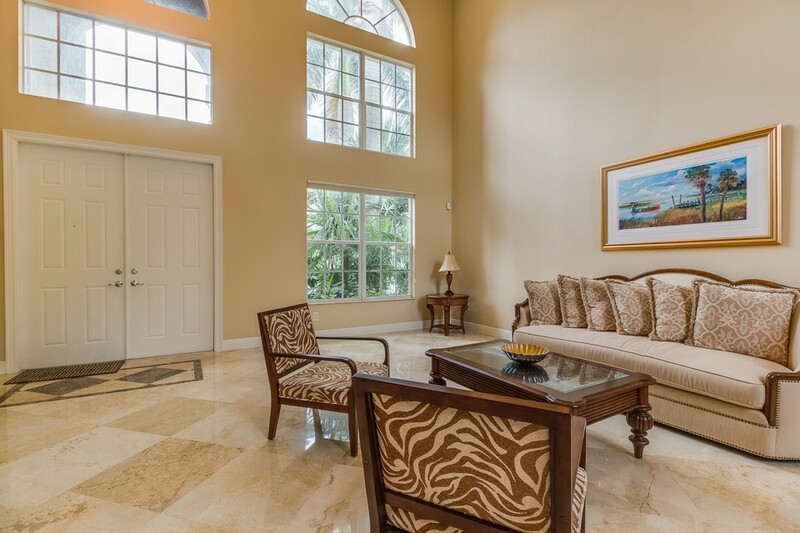 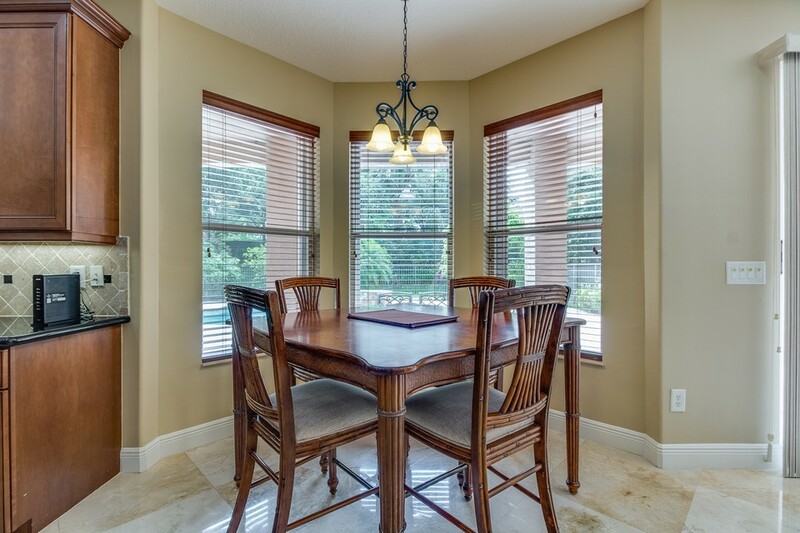 Stunning Pool Home with over $200,000 in upgrades with Accordion Shutters on most windows. 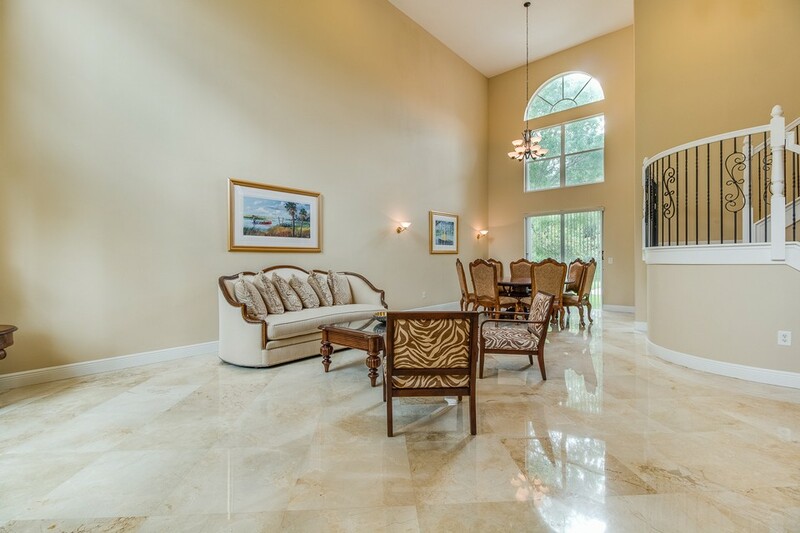 Inside there are 24'' Marble Floors laid diagonally in all living areas. 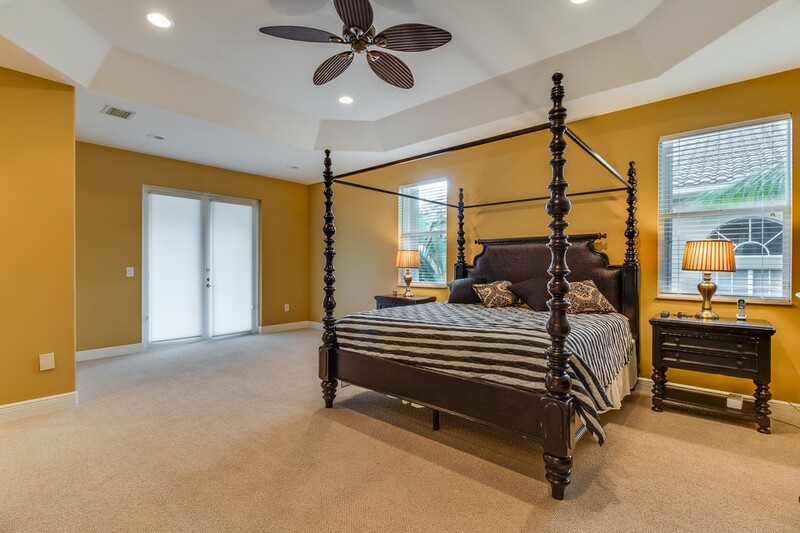 All walls have a flat finish & rounded corners. 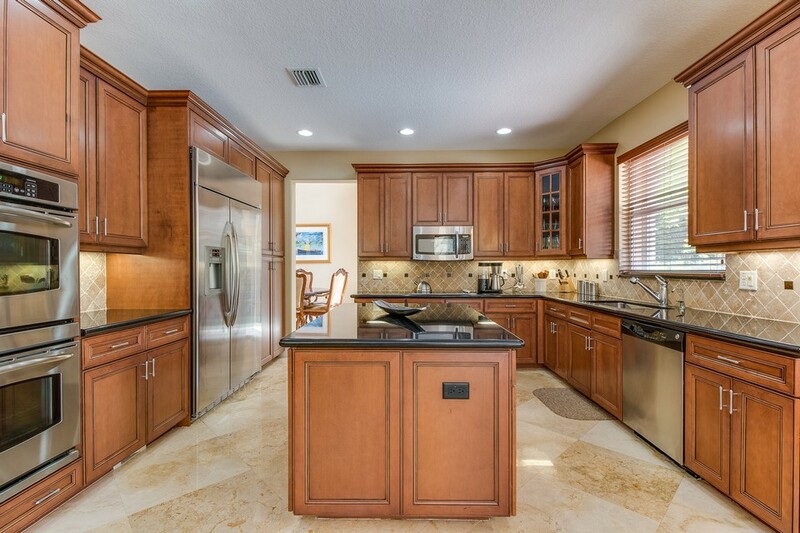 The kitchen features Granite counters & full tile backsplash with Granite inserts & Stainless Steel Appliances including a GE Profile Double Oven & Oversized Refrigerator along with 42'' Wood Cabinets with Crown Molding & Undercabinet lighting. 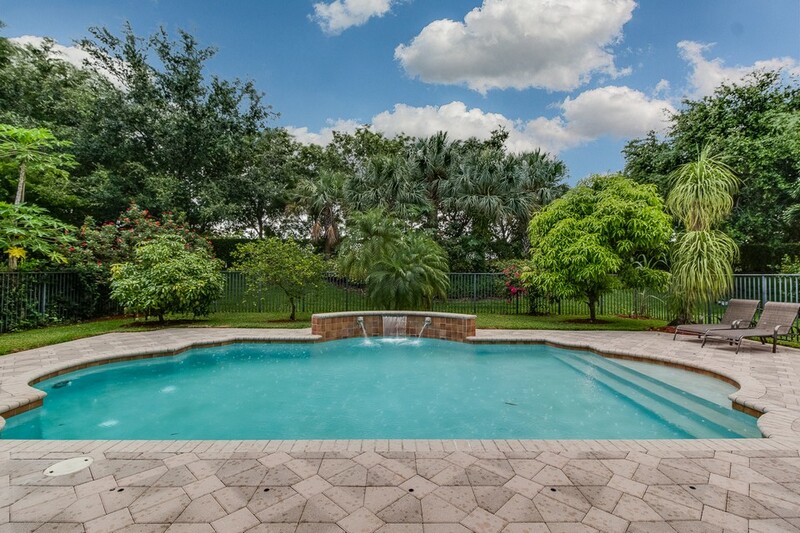 The huge Family Room opens up to the fenced backyard with a covered patio running the width of the house & a freeform pool with fountains & a solar heater. 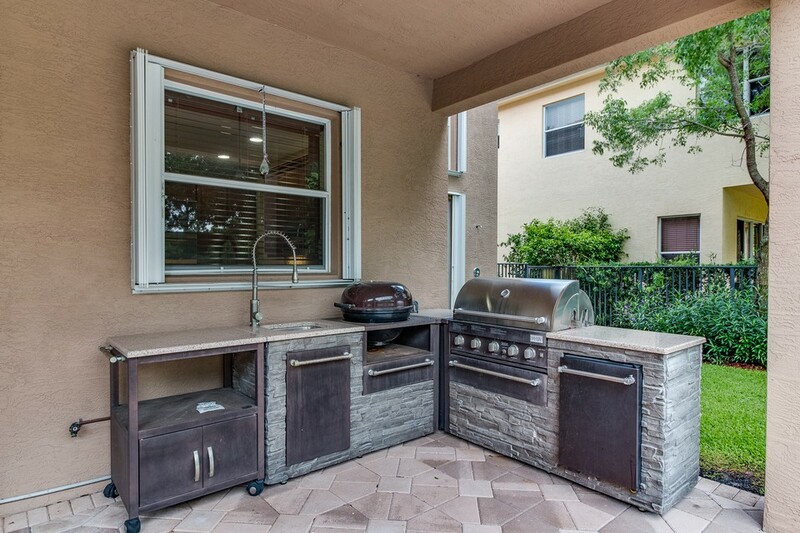 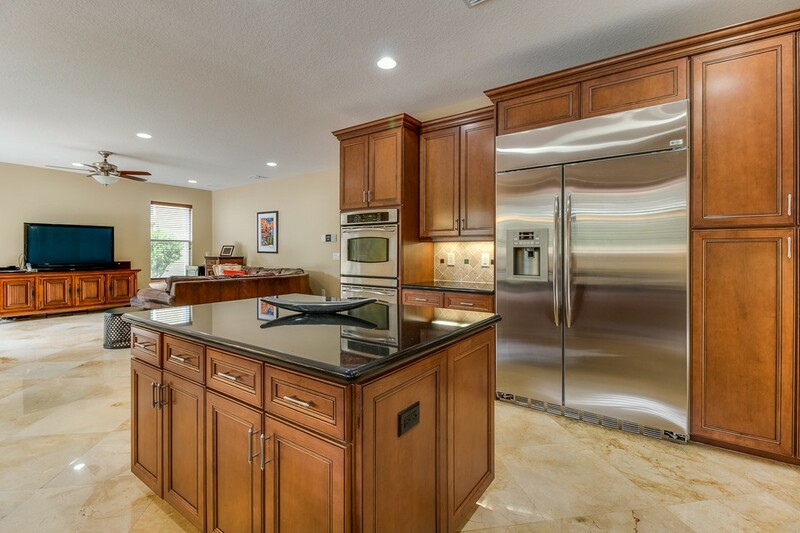 There is also a built-in summer kitchen with grill, sink, refrigerator & smoker along with lush privacy landscaping. 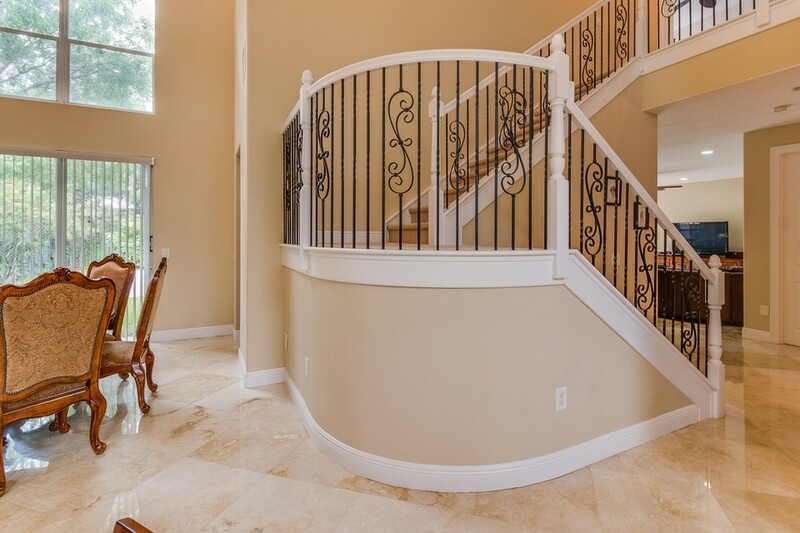 Upstairs is a wrought iron staircase leading to the Master Suite. 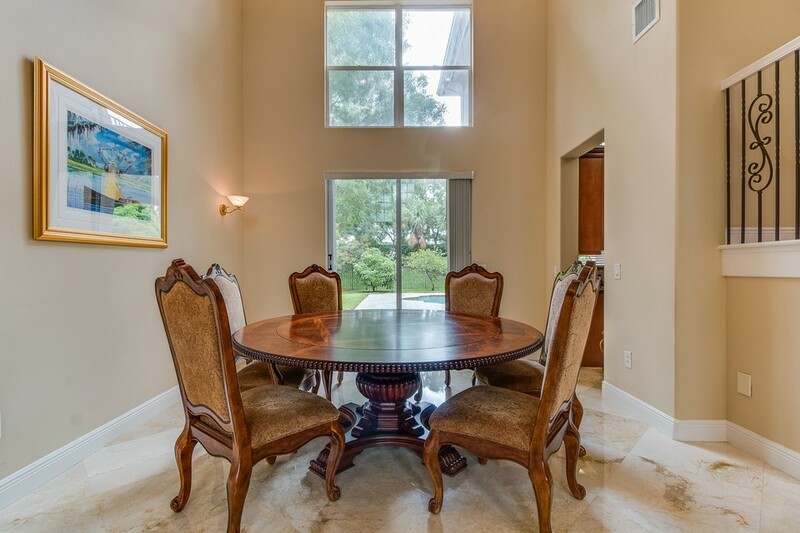 The huge Master includes a separate sitting room with French Doors leading out to the covered balcony that runs the entire width of the upstairs. 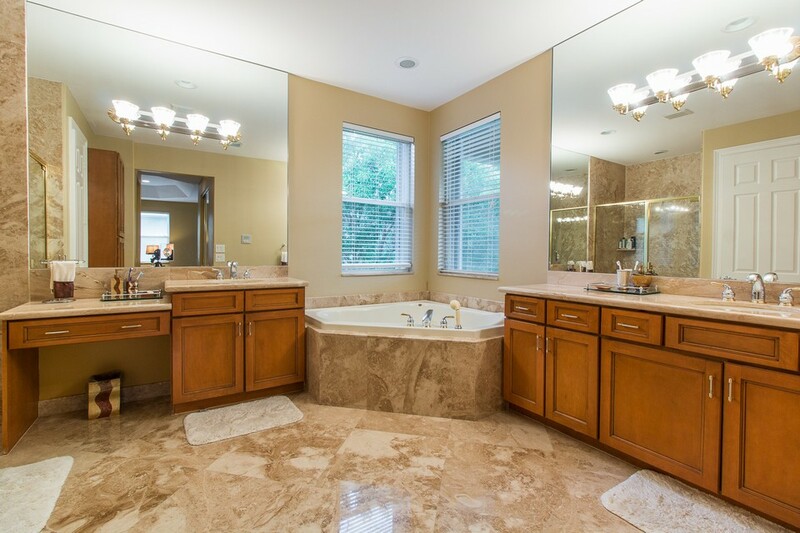 In addition the luxurious Master Bath includes Marble Floors & Walls, a Jacuzzi soaking tub & Spa shower with jets. 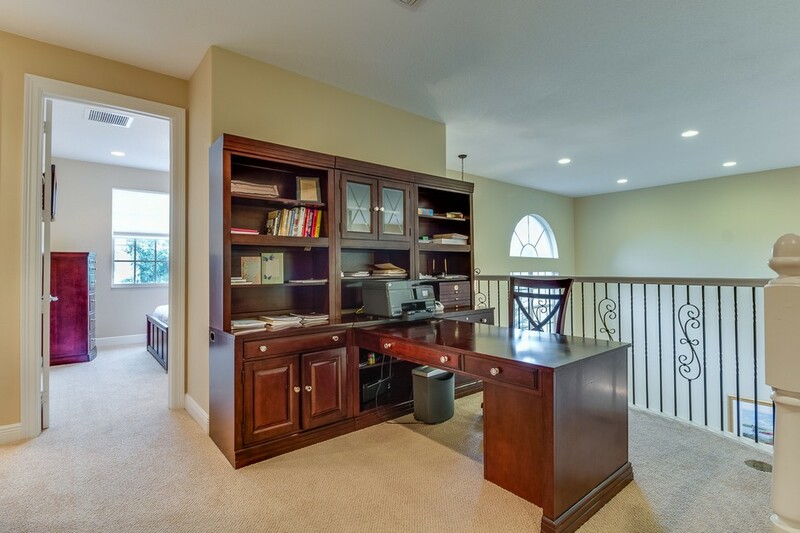 There upstairs loft is ideal for a home office or playroom. 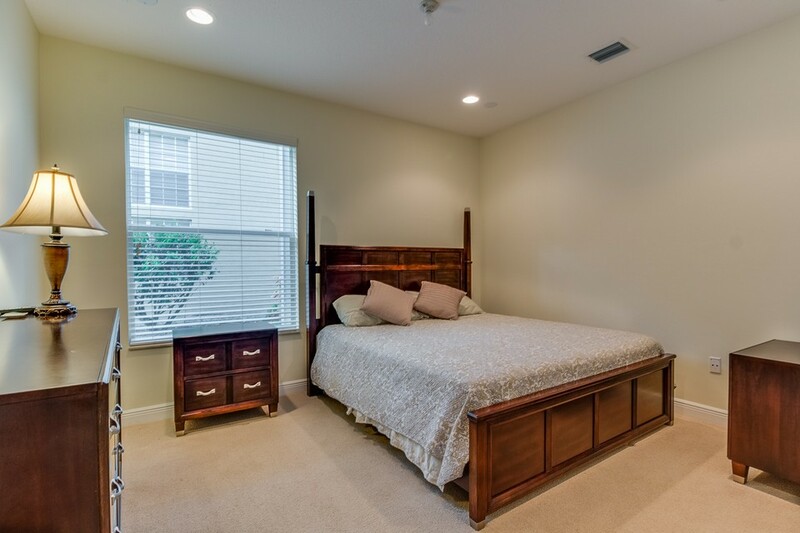 All guest rooms are large & include recessed lighting. 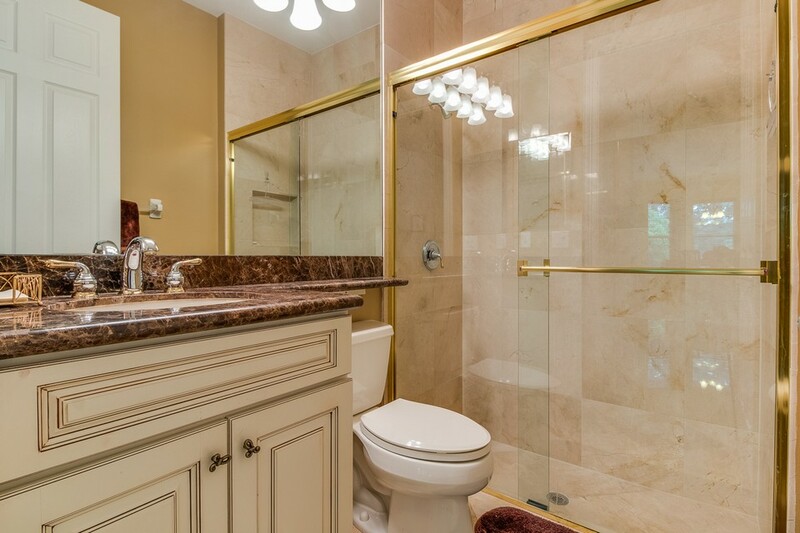 Other incredible upgrades in this house include an intercom system, cental Vac system, & an outdoor shower. 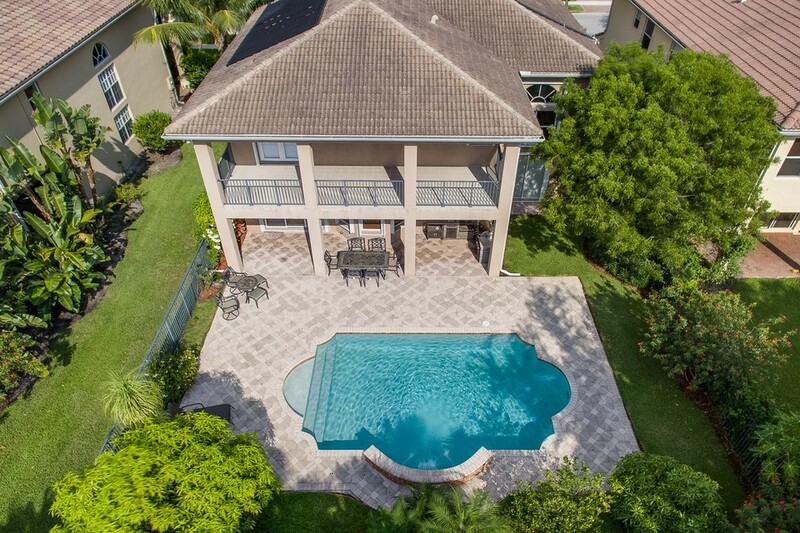 Do not miss this incredible home. 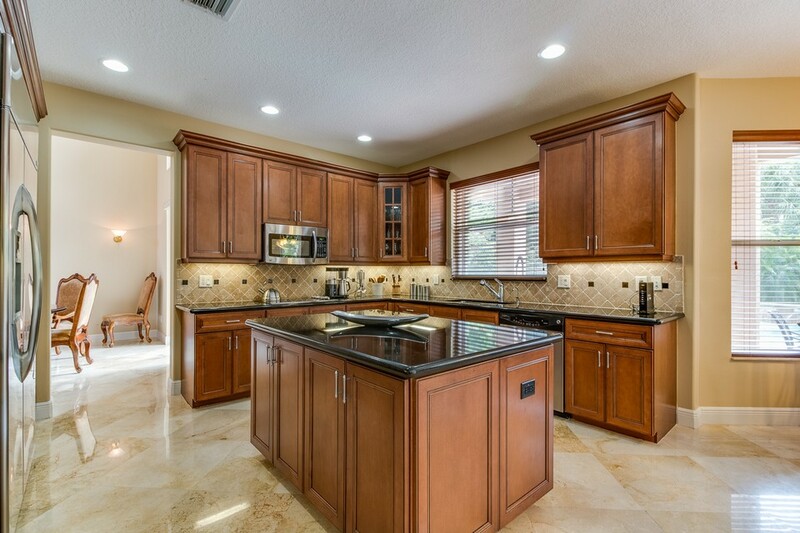 Canyon Isles is a fantastic Gated Community with an expansive amenity filled clubhouse within walking distance to schools & shopping. 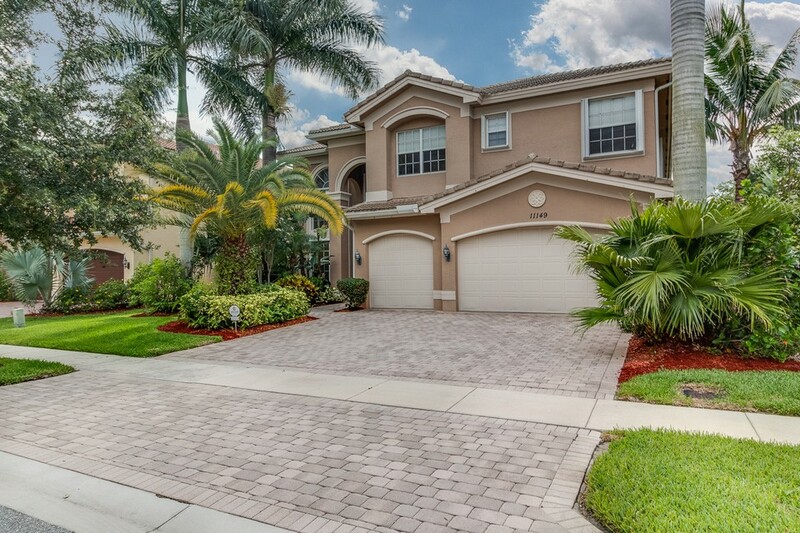 HOA fess include alarm monitoring, Expanded Cable & Internet.